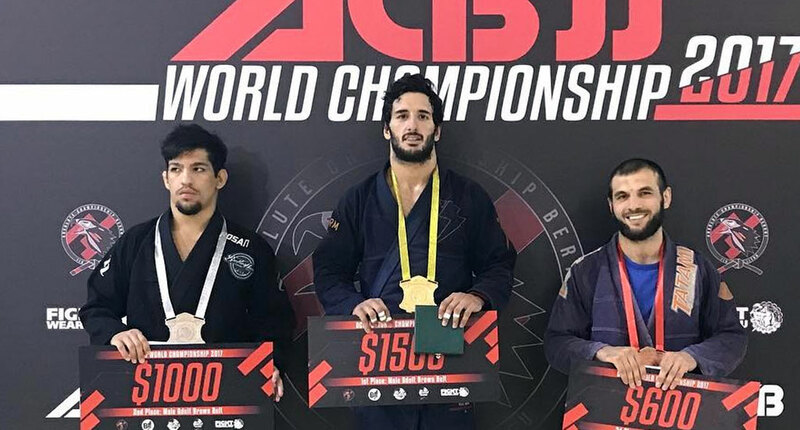 Servio Tulio Junqueira is a Brazilian jiu jitsu black belt under Felipe ‘Preguiça’ Pena, having also worked extensively with coaches Rômulo Barral, Claudio ‘Caloquinha’ Matos, Sergio Benini and Marcelo ‘Uirapuru’ Azevedo at Gracie Barra Belo Horizonte (GB – BH). Servio is also regarded as one of the top grapplers of his generation, a reputation he earned while competing in the brown belt division of the sport when he conquered numerous accolades in the sport’s international circuit. Servio Tulio was born on November 21, 1993 in Belo Horizonte – the capital city of southeastern Brazil’s Minas Gerais state. While growing up Servio picked up a range of extra-curricular activities, from football (soccer), to judo, swimming as well as tennis a sport in which he competed at a high level from the age of 8 to 16, reaching #10 in the Brazilian national ranking for a short period. On May 2009 Tulio finally reached out for jiu jitsu, a martial art he started by influence of his older brother (Onofre), someone Servio had always looked up to and who already trained BJJ. 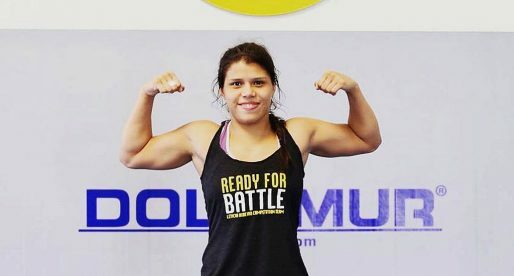 At the time Servio joined a gym under the pretext of lifting weights and returning to swimming, but he soon got bored of both and switched his membership to grappling at Gracie Barra Belo Horizonte. After a little over 1.5 years of jiu jitsu training, shortly after receiving his blue belt, Servio moved to Australia on a student exchange program, staying in The Land Down Under for 6 months. 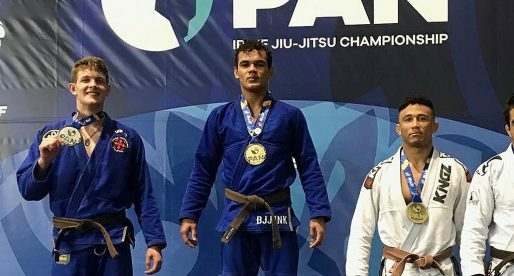 Upon his return to Belo Horizonte, Tulio picked up training again and decided to compete more often in BJJ’s national and international circuits. Given that his fellow team mate and townsman Felipe Pena (Preguiça) was one of the most active athletes in the sport, and since Servio already knew Felipe having been a classmate of his brother (Fernando), Tulio started interacting with Pena. The travelled and competed together regularly and with time Tulio became a part of Preguiça’s classroom as much as of GB – BH. As time went by Pena became incumbent of Servio’s promotions, which included his purple, brown and black belts. The latter of which taking place on December 2017.